Sidney EMS is happy to announce our 2 year anniversary since transforming to a 24 hour staffed service. Great job to all of our employees! Sidney EMS has been awarded a federal grant from FEMA to purchase our second new power stretcher. This stretcher will make lifting patients safer and reduce the chance for employee injuries. 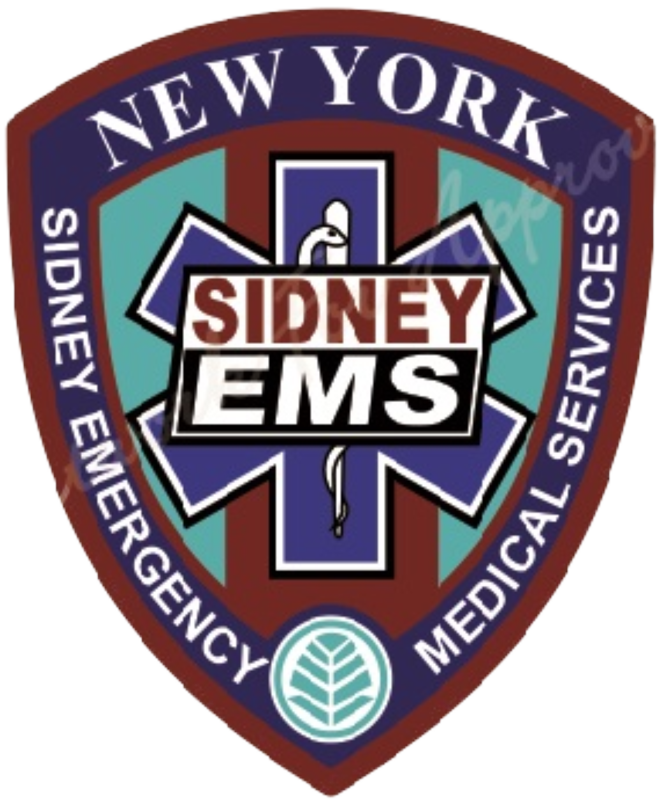 Sidney EMS is currently seeking applications for full and part time employees for our expanding service.